Beginner Lyrical is the perfect place for anyone who wants to try something new while having fun and meeting an amazing group of people! We will start class with a short warm-up to start developing flexibility and strength, then move into combinations across the floor to focus on technique and fundamentals from both jazz and ballet. All of these skills will then be incorporated into a variety of short combos to some of your favourite emotion-filled tunes. No background experience in any style of dance is needed so everyone is welcome to join. This class is a fantastic way to enhance your creative side while we work towards developing both performance skills and dance technique! 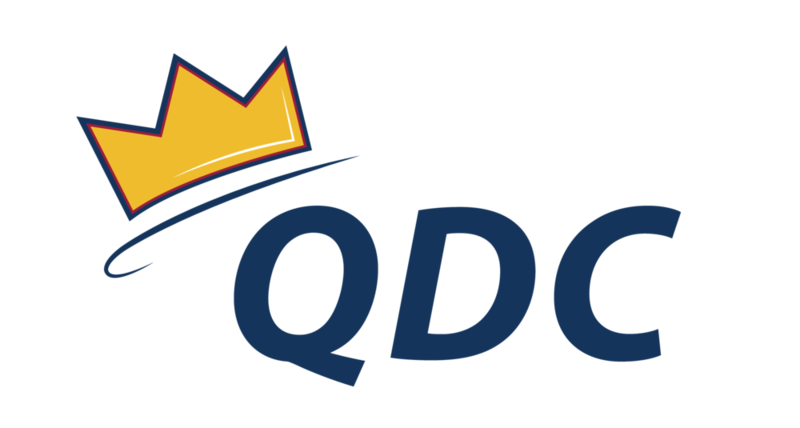 My favourite part of QDC is getting the opportunity to watch students grow as dancers, performers, and individuals. Coming to the studio to dance with my students each week is the perfect escape from the craziness of university life. I have been involved in competitive dancing for over 12 years in a variety of styles including lyrical, jazz, contemporary, modern, ballet, tap and pointe. I have completed my RAD ballet exams and the ADAPT exams for both jazz and tap. I have helped with assistant teaching and choreographing for junior, intermediate and advanced levels of jazz, tap and lyrical for competitions, recitals and summer dance intensives. At Queen’s I have performed in the Project Red Fashion Show, the Vouge Charity Fashion Show and Dancerama. Last year I also taught beginner lyrical for QDC while also choreographing two numbers for the QDC performance dance team. Check out some of Sarah's choreography to see if Beginner Contemporary is right for you!